Belarus is often regarded as "Europe’s last dictatorship", a sort-of fossilized leftover from the Soviet Union. However, a key factor in determining Belarus’s development, including its likely future development, is its own sense of identity. This book explores the complex debates and competing narratives surrounding Belarus’s identity, revealing a far more diverse picture than the widely accepted monolithic post-Soviet nation. 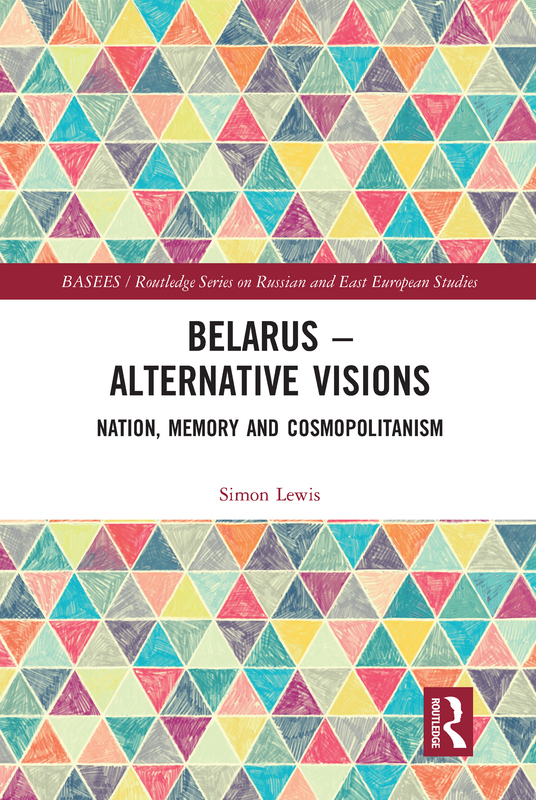 It examines in a range of media including historiography, films and literature how visions of Belarus as a nation have been constructed from the nineteenth century to the present day. It outlines a complex picture of contested　myths – the "peasant nation" of the nineteenth century, the devoted Soviet republic of the late twentieth century and the revisionist Belarusian nationalism of the present. The author shows that Belarus is characterized by immense cultural, linguistic and ethnic polyphony, both in its lived history and in its cultural imaginary. The book analyses important examples of writing in and about Belarus, in Belarusian, Polish and Russian, revealing how different modes of rooted cosmopolitanism have been articulated.